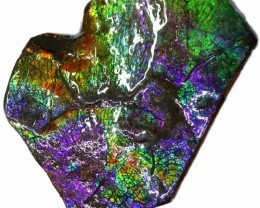 FAIRY OPAL This is a natural precious opal embedded in sandstone and mined in Queensland. 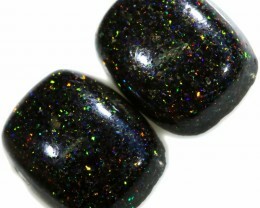 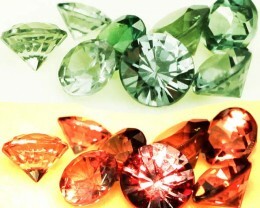 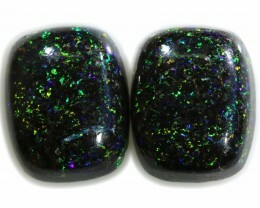 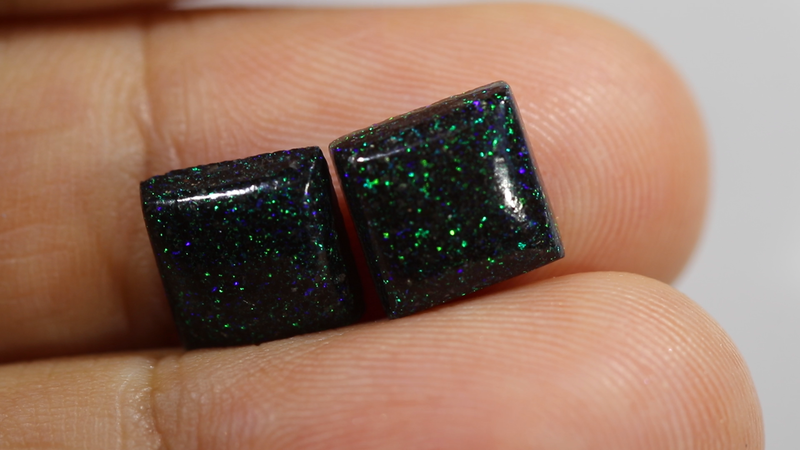 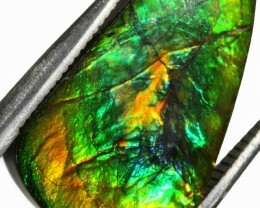 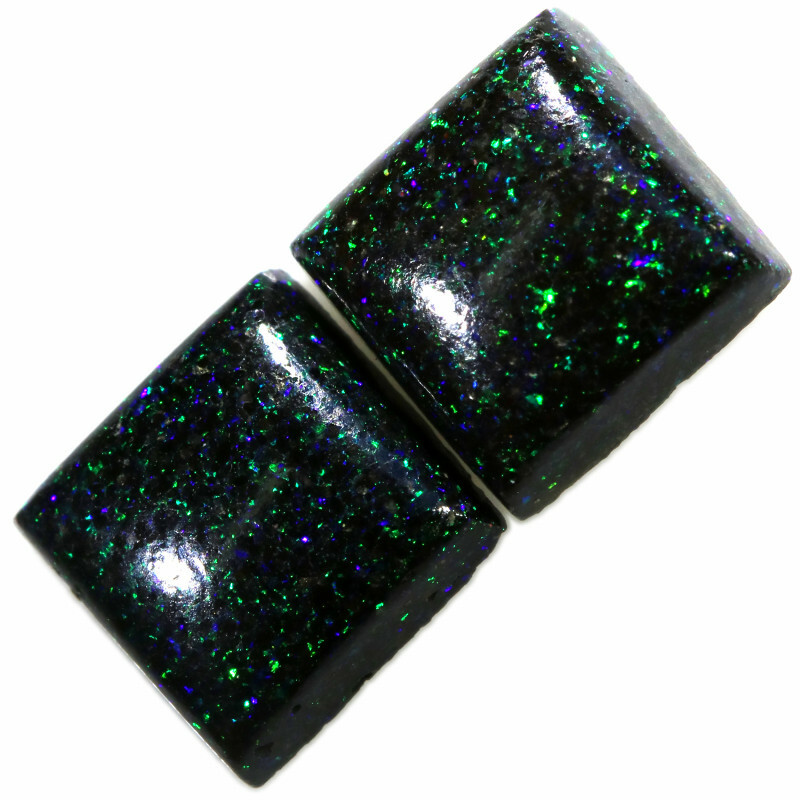 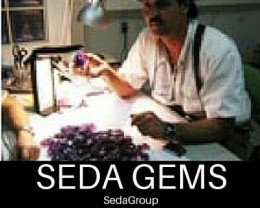 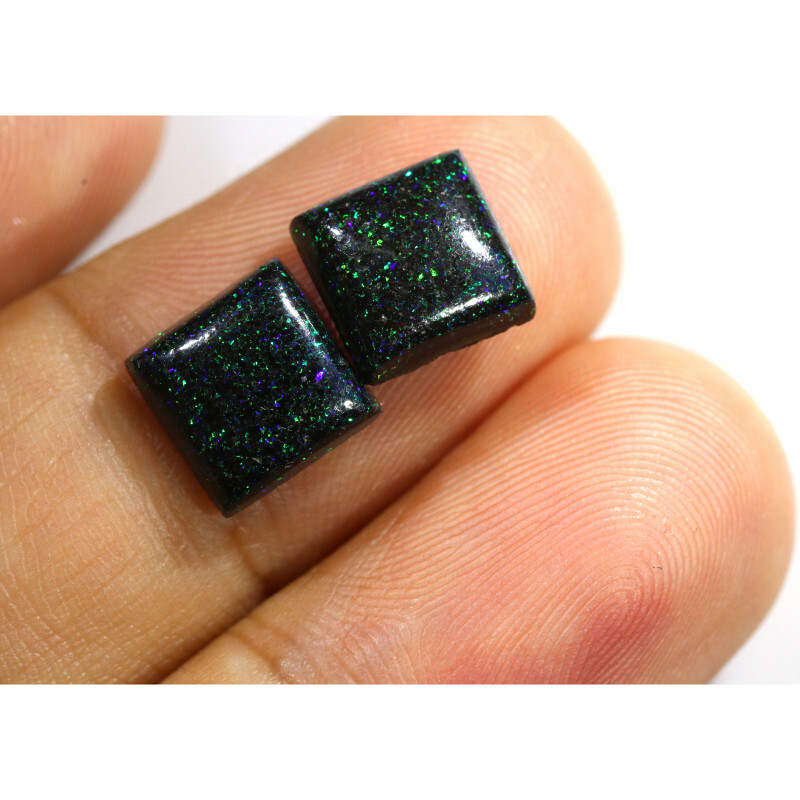 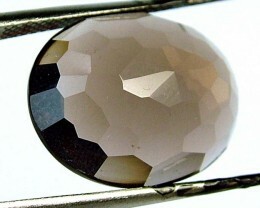 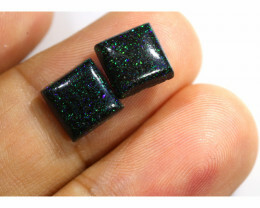 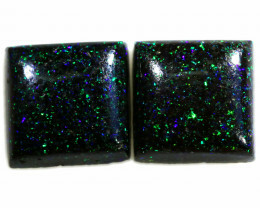 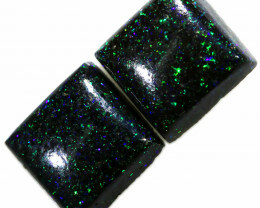 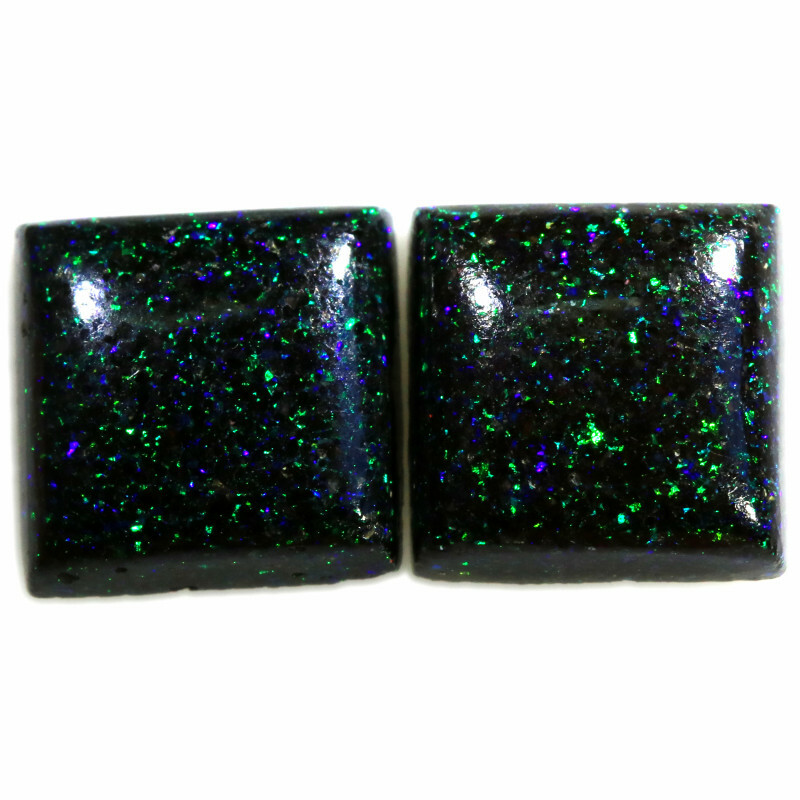 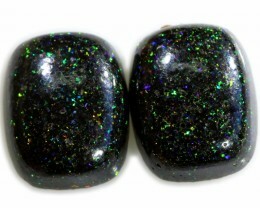 It has been treated to look like expensive black opal.It has been treated with a resin which gives a amazing polish. 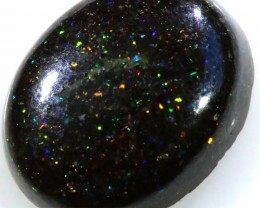 The treatment is permanent.